understanding of the essence of the SDGs. 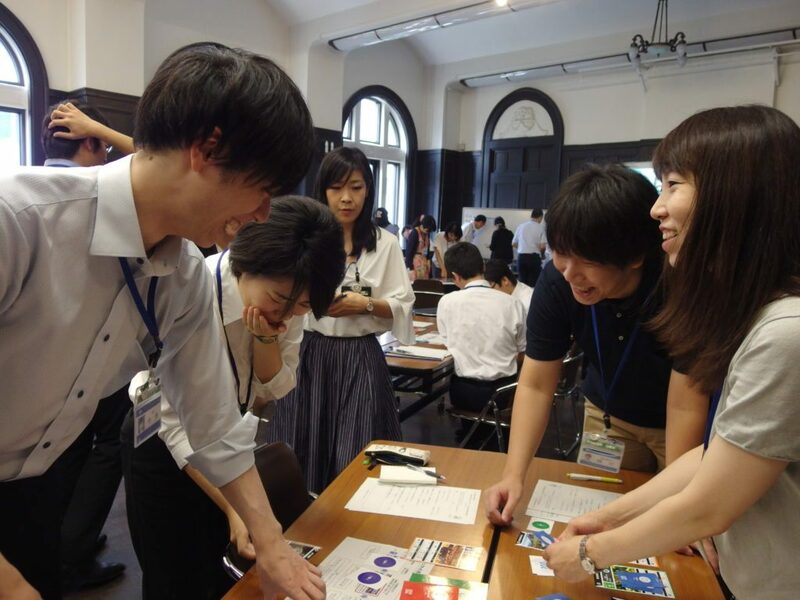 Yokohama City is receiving attention as an environmental “Future City” thanks to their launch of the Minato Mirai 2050 Project, which includes the concept of a sustainable residential city. 43 staff members in various occupations and positions from various departments, including the Environment Creation Department, participated in the training. 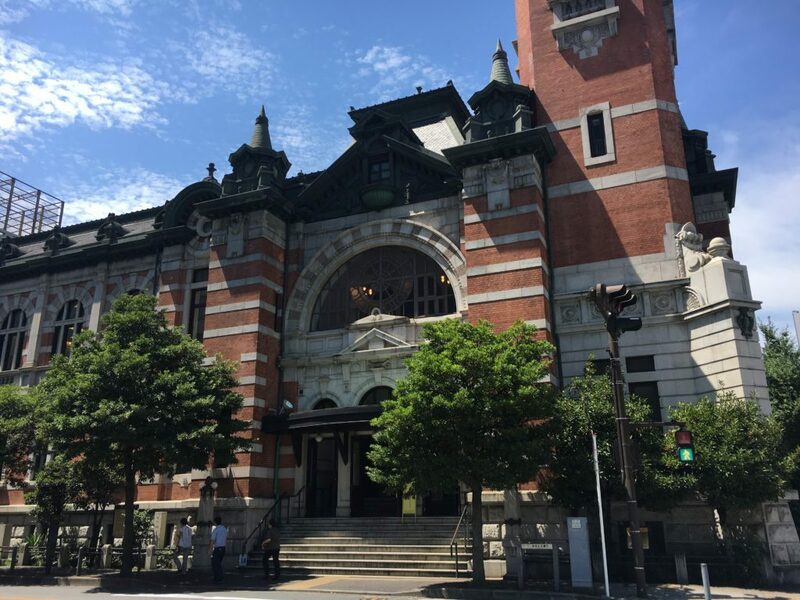 “We are currently revising the Yokohama Municipal Environmental Management Plan and are planning to incorporate the concept of the SDGs, but we need to take a more comprehensive and panoramic view toward other social issues as well as those related to our own departments. Through experiencing the 2030 SDGs Game, I would like to see our people become influencers within their teams. 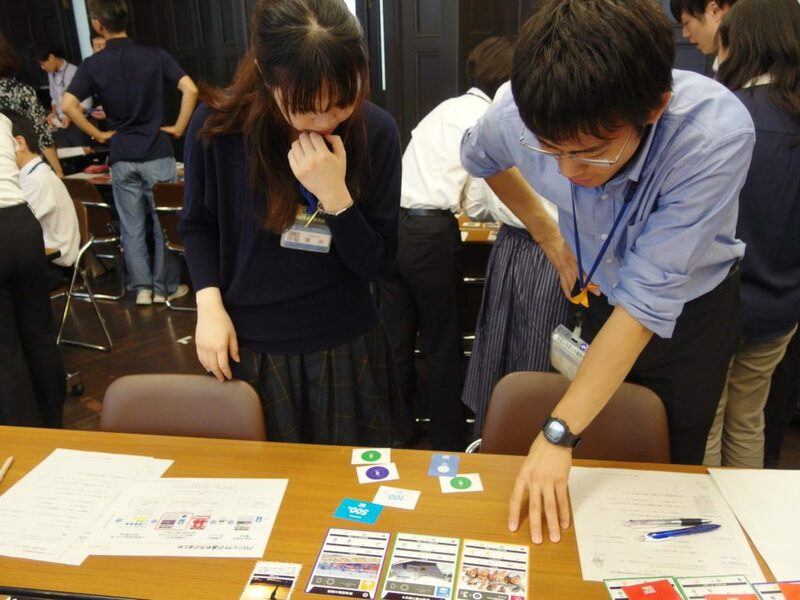 The game resulted in all teams achieving their team goals by the end of Part 2; then the group discussed what had happened during game play. “Each of the seventeen goals look separate and unrelated to one another, but in reality, each goal is connected with each of the others. In fact, it is better to think of all of the goals together in one package, and everyone’s collaboration is critical. And the seventeenth goal, ‘Partnerships for the Goal,’ tells us that there is a limit to what we can do when we tackle these issues on our own or if we don’t connect with the other goals and the people they relate to. In order to think about social issues as being one package, we need to make the goals clearly visible to everyone. The SDGs are parameters to make the tasks visible, and sharing them will trigger change in people’s behavior. —just like all of you experienced when you shared your challenges and cooperated with each other in the second part of the game. The two-hour training was over in in the blink of an eye. 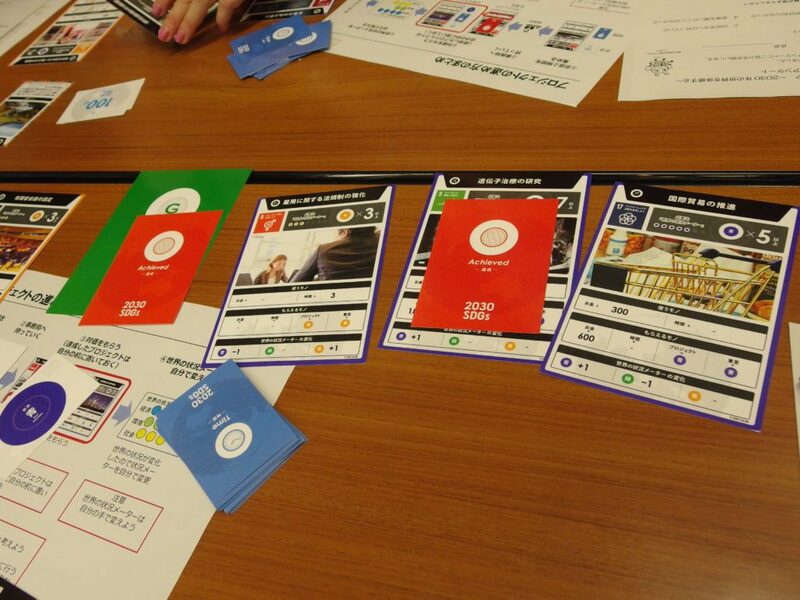 After the game, various real-world cases were also introduced. I was able to learn by playing a game rather than listening to a lecture and it was fascinating. It is important to share information and we need people to connect and coordinate to make society better. I hope I can incorporate this into my actions going forward. I was able to understand the necessity and value of the SDGs very easily and quickly—I thought I knew this already, but was surprised to discover that I actually had not understood at all. I enjoyed myself and learned a lot. I was happy to see many recent case studies presented during the training, and I was glad that the case studies are regularly updated. Although I am used to hearing words such as “SDGs” or “triple bottom lines,” this experience was very meaningful to me because it taught me how to integrate SDGs into my work. I was able to enjoy the training all the way to the end; playing the game led me to deepen my understanding. It was an amazing experience that allowed me to feel connected to the SDGs. Since the goal of this training was “experiencing togetherness,” I think it would be good if we can have more trainings to take this even further: for instance, incorporating the goals into policies and projects, or using the SDGs as criteria for framing new ideas or evaluating measures!